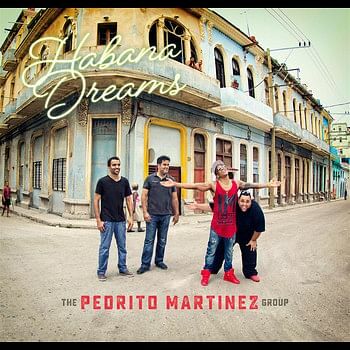 Cuba-born, New York-based singer-percussionist Pedrito Martinez returns to his homeland to record some of the tracks on this new recording, a follow-up to his 2015 Grammy-nominated self-titled debut album. Built on the foundations of Afro-Cuban folk music and the more contemporary dance music genre of timba, Martinez's brand of music is a melting pot that incorporates jazz and pop. The good news for the purists is that the dominant notes are the former rather than the latter, which can sometimes sound a bit tinnily cheesy next to the power of the Afro-Cuban rhythms and singing styles. The opening track Mi Tempestad is ample proof of this. Opening with the classic samba beats on conga drums and percussive piano, accompanied by the distinctive declamatory singing style, the energy is immediately infectious. But the entry of English pop lyrics - "I just wanna tell you that I love you" - in crooning ballad fashion rather drains the momentum. Cheesy moments aside, the inherent power of batucada percussion and Martinez's passionate holler drive this album forward with compelling energy. His ensemble, honed by years of playing live gigs in New York before they stepped into the studio for their eponymous debut, are an exemplar of tight musicianship. Fellow percussionist Jhair Sala blends seamlessly in furious counterpoint with Martinez's nimble fingerwork and bassist Alvaro Benavides adds power in his solid basslines. Pianist Edgar Pantoja-Aleman's angular percussive style helps the piano hold its own amid the pounding avalanche of sound. 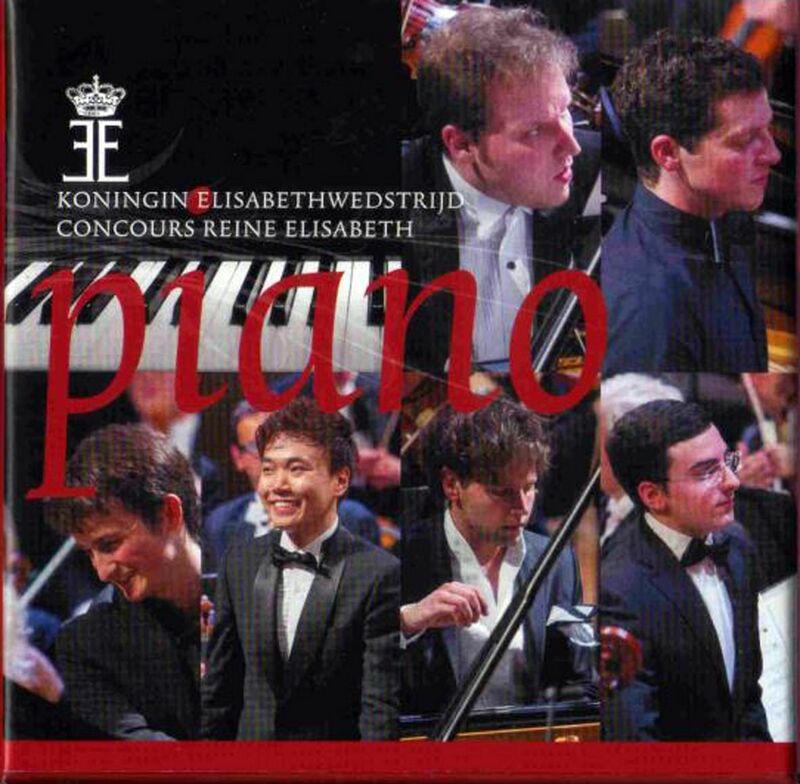 Hot off the press - this four-CD box-set of highlights from the 2016 Queen Elisabeth International Piano Competition was issued within a week of its conclusion in Brussels. The performances demonstrate the high levels of artistry achieved at the world's top concours today. Predictably it was with warhorse concertos that the top prizes were won. Lukas Vondracek (Czech Republic, first prize) gave a sizzling reading of Rachmaninov's Third Concerto, with Henry Kramer (the United States, second prize) not far behind in barnstorming Prokofiev's Second Concerto. Both of them and Alberto Ferro (Italy), who garnered sixth prize with Rachmaninov's First Concerto, were partnered by the National Orchestra of Belgium conducted by Marin Alsop. Vondracek, who performed at last year's Singapore International Piano Festival, also capped a fine performance of Mozart's Piano Concerto No. 21 with his own cadenzas. The competition's set-piece concertos, Fabian Fiorini's Tears Of Lights and Claude Ledoux's A Butterfly's Dream, received world premiere recordings from Alexander Beyer (US, third prize) and Han Chi Ho (South Korea, fourth prize), respectively. A departure from the norm was a fourth disc with solo performances selected by a peer jury of young pianists, with the music of Ravel and Prokofiev featuring prominently. All in all, this is a feast of youthful and exuberant pianism. Now that we are well into the 21st century, here is a look back on the epoch-making classical works of the preceding hundred years, represented by the works of 52 composers drawn from the vast back catalogues of the EMI labels of old. The journey starts in 1901 with Rachmaninov's Second Piano Concerto (with pianist Leif Ove Andsnes), a vestige of late Romanticism, and ends with Thomas Ades' kinetically exciting Asyla of 1997 (conducted by Simon Rattle). In between are the great movements that defined the breadth and depth of 20th-century music, including impressionism, atonalism, neoclassicism, minimalism and post-modernism. 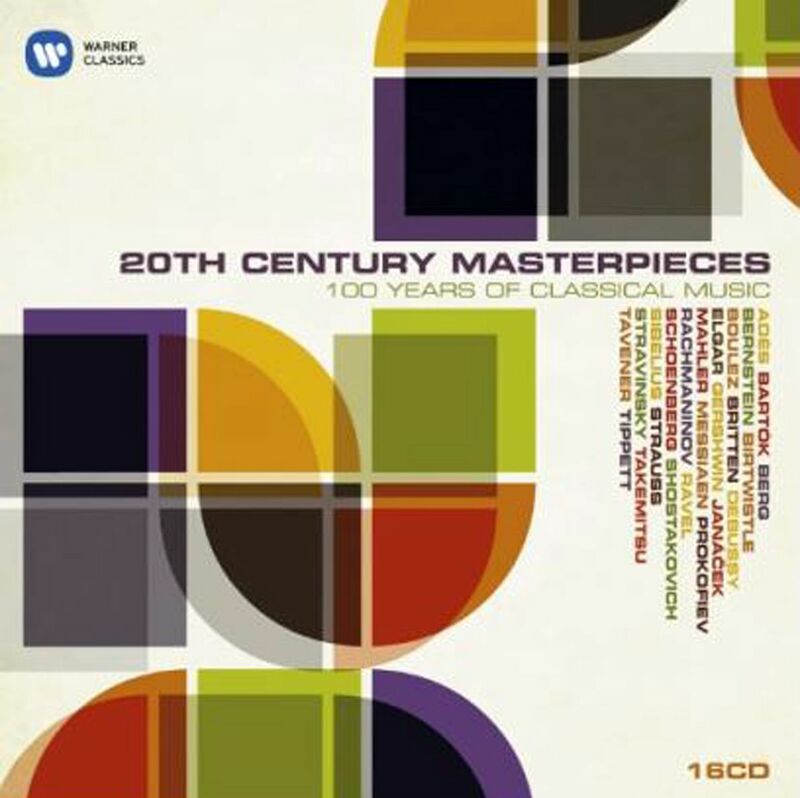 A slice of sheer diversity may be sampled in Disc 12 (spanning 1956 to 1961) which includes Walton's bittersweet Cello Concerto, Boulez's atonal songs of Le Soleil Des Eaux, Penderecki's shrieking shocker Threnody For The Victims Of Hiroshima, and Bernstein's irrepressible Symphonic Dances from the musical West Side Story (1957). Most of the works have become concert hall staples, but surely some space could have been reserved for the likes of Scriabin, Szymanowski, Ligeti, Stockhausen and Philip Glass. The only Asian work included was Toru Takemitsu's Water-ways (1982). Despite the caveats, here are almost 20 hours of absorbing listening.